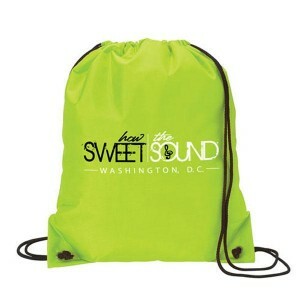 What are Popular Custom Drawstring Bags Preferred for Business Gifting? 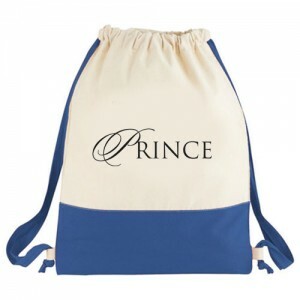 If you believe in powers of smart advertising, then probably you know that custom drawstring bags make the perfect choice. On hearing it you may ponder -what type of these bags make a perfect choice for gifting and how do they aid in brand building. 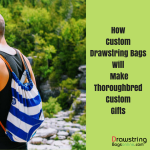 It is difficult to say which type of bags would be perfect for your business because it will totally depend on your budget and target audience. 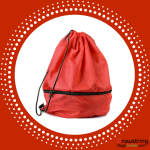 These are some of the popular types of drawstring bags used for business gifting. 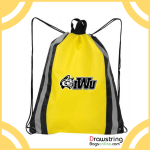 Polyester Drawstring Bags – These are the most popular choice for gifting because marketers find them affordable and adorable. They are best for indoor and outdoor usage and can steer a user through cold and hot zones with ease. 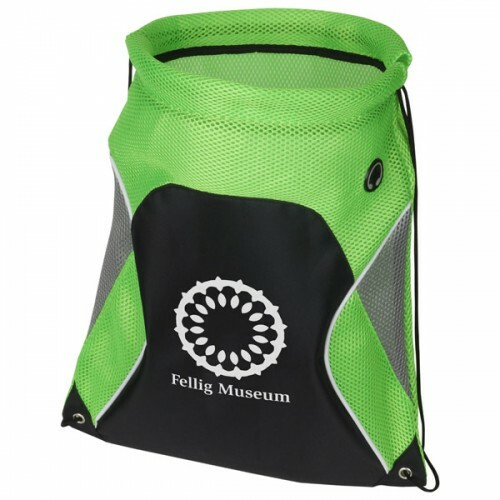 The polyester drawstring bag being highly UV resistant makes an awesome choice for marketers who are targeting outdoorsy people. These bags can bear wear and tear due to their specialized construction and designs. Students, hikers, bikers and adventure seekers all can avail these bags for value building. 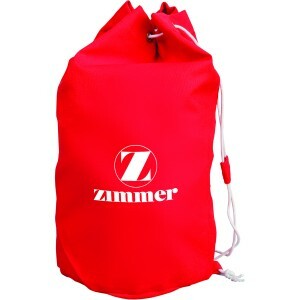 Nylon Drawstring Bags – Toughie bag with high impact is how you generally describe it. These bags possess strength, durability and are reliable for long-term use. People love to grab these bags whenever handed out to them because they know it is going to become an asset to their daily life and help them to ride through heat and storms with ease. Nylon drawstring bags are extremely popular with tourism and lifestyle businesses, trying to find their footage in the niche. 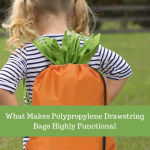 Polypropylene Drawstring Bags – They may feel lighter like wax paper towels and have become preferred gifting choice for marketers who are trying to gift away purposeful and eco-friendly bags. These drawstring bags have all of a sudden got popular on the gifting scene because everyone is getting bothered about the ecology and environment. Marketers who are starting out new in the niche are largely preferring these bags because they find it economical, reliable and largely meeting up their eco-friendly attitude. Cotton Drawstring Bags – Needless to say who loves them and why?! Almost everyone whom you meet may favor these bags because they know that these are economical, durable, eco friendly, stylish, and reliable, if not anything else. These cotton drawstring bags are now getting popular with food stores and markets that are propagating health friendly trend. 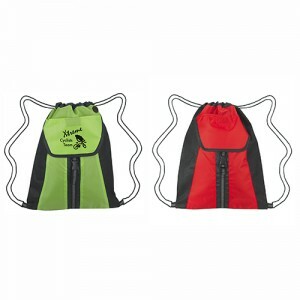 Mesh Drawstring Bags – These bags are popular with marketers who are targeting large demographics and wish to remain closer to their customers by becoming their trusted friend in times of mess. These bags can be availed in affordable rates. Free art setup, free online design proof, and free shipping are some of the inherent benefits of sourcing these custom drawstring bags from reputed online stores stocking them.